One of the main spawning beaches of Caretta Caretta is Dafni, which belongs to the National Marine Park. It is a place of virgin, with crystal clear waters and a beautiful sandy beach. 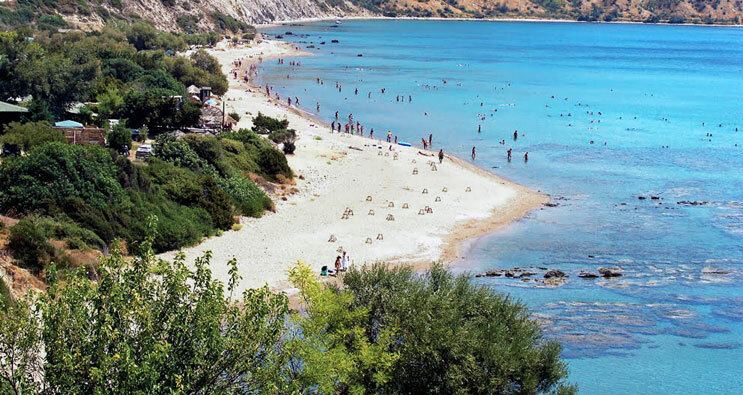 Dafni beach is located in the wider area of ​​Vasilikos. There, the sea turtles bring their eggs and the nests are protected by volunteers, so the beach closes for the public as soon as the sun sets. 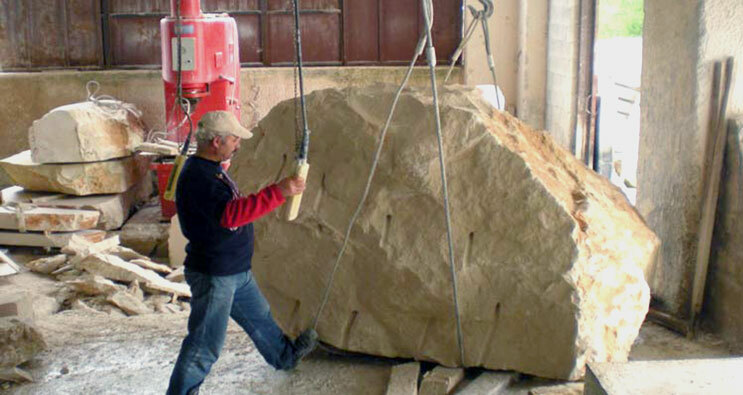 Zakynthian stone is one of the highest quality in Greece. Family artisanship of D. Kladi in Agios Leontas village, for decades cuts and processes stone, covering functional and architectural requirements with their creations. The artisanship of Kladis, has undertaken the restoration of the temple of Asklepios, under the auspices of UNESCO. A visit there is a real experience. In the center of the island, in the village Kallipado, among vineyards, the traditional winery Callinico is located, which belongs to the Voultsos family for generations. 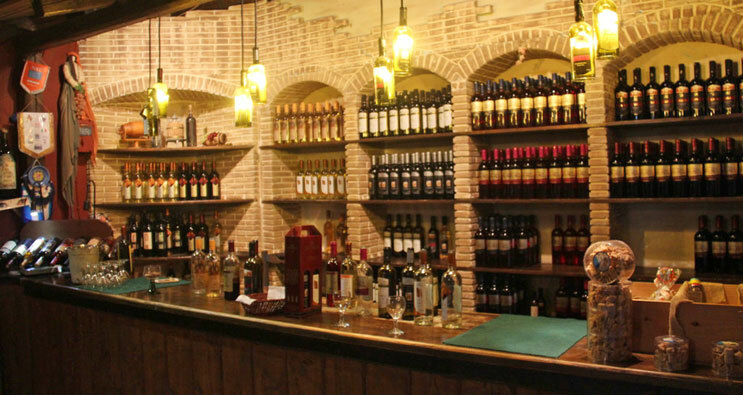 The entire history of wine and the production process is shown to the visitor, offering an unforgettable experience. 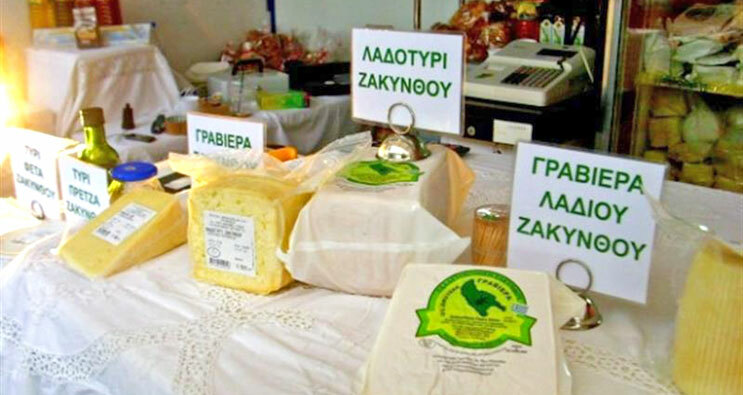 With sheep's milk from grazing animals, the traditional creamery of Bastas, just outside the village of Agios Leon, makes local Zakynthian oil cheese, gruyere and other types of cheese and dairy products. The process, which remains traditional, evolving in front of the visitor and is really impressive. 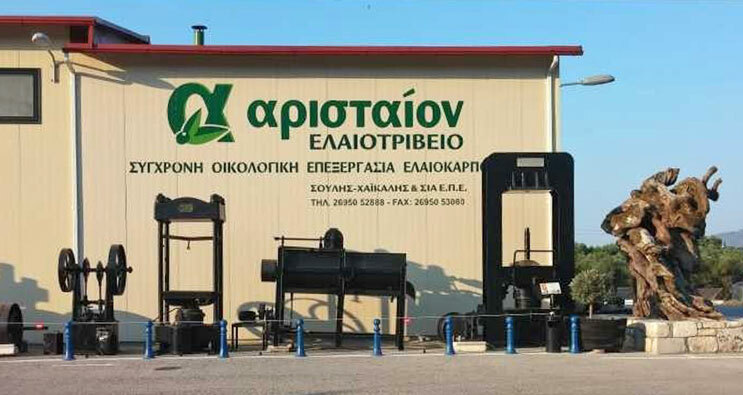 Since 1850, the owner family of the oil press "Aristeon" in Lithakia, in a traditional way produces the blessed oil. In the oil press, visitors can see the process step by step while there is also a museum open to visitors at all times. Of course, the visitors have the opportunity to try olive oil together with local traditional bread and olives. Askos Stone Park in Volimes (North Zakynthos) is the place where 170.000 self-sown plants (bushes and trees) grow, exactly as placed by Mother Mature. 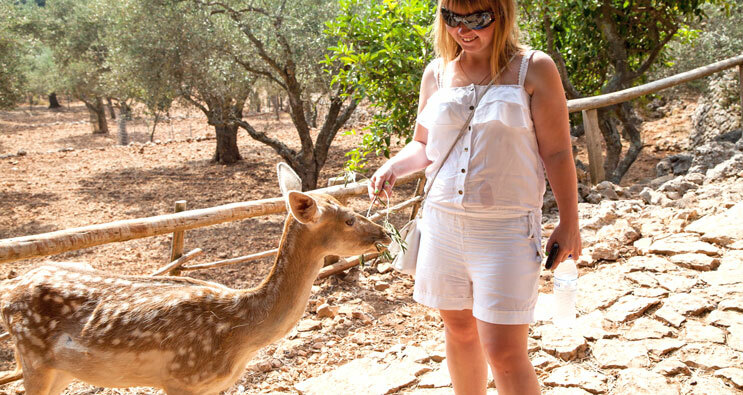 Hundreds of animals of the Greek nature live free in it, as well as wild birds, various species of birds, amphibians, insects and all kinds of native animals. It’s a real trip to the Greek nature.